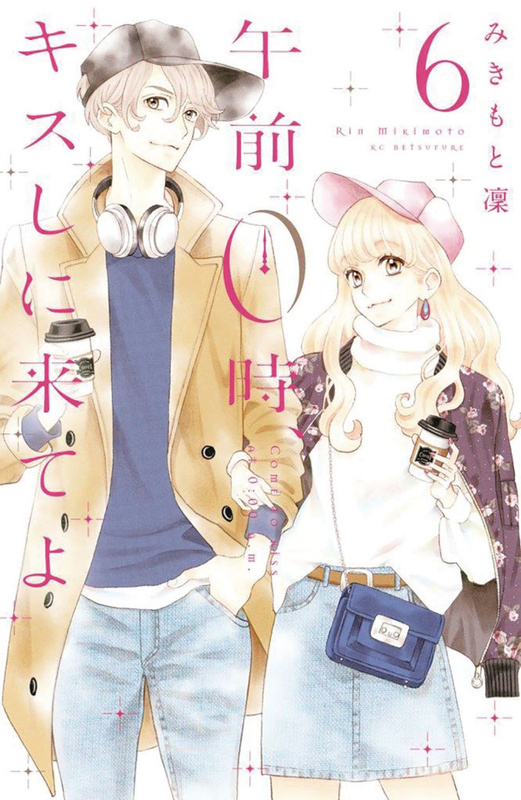 A sardonic rom-com manga, Kiss Me at the Stroke of Midnight is perfect for fans of shojo like My Little Monster and Kare Kano. Hinana prizes her reputation as a serious high school student, too focused on getting into college to pay attention to boys. But she's a secret fairytale romance freak, sneaking away from her studies to see A Roman Holiday and tucking pop idol magazines into her textbooks. When her celebrity crush comes to her school to film a TV episode, she has to pretend to be totally uninterested even as she desperately tries to get close to him. However, she's not the only one who's not what she appears; her dreamboat isn't just a pretty face either!